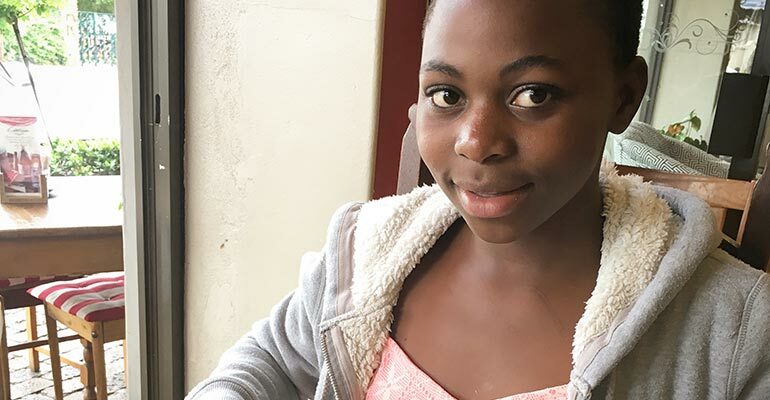 As school has commenced for the year and schoolchildren have settled into their school year, Aldah Sithole (12) from Diepsloot is without a school due to no birth certificate and being declined admittance into any school. Sithole is part of a non-profit company, Khensani Collection, which aims to provide hope through education, with a few schoolchildren assigned mentors in the programme. She attends the extra math and science daily classes at Khensani Collection and has a mentor who helps to show her a world outside of Diepsloot.